Having your personal space invaded. Seeing a friend’s space invaded. Being asked to do something you do not want to do (e.g., get off technology or come in from recess). Let’s explore the proper way to use fidget tools. For our first art project of the year, you will be designing yourself as a superhero that showcases your extra-ordinary talent. The Zones of Regulation reminds us that while some problems are really big, most problems at school are little and can be fixed quickly. When problems occur it is important that our reactions match the size of the problem. 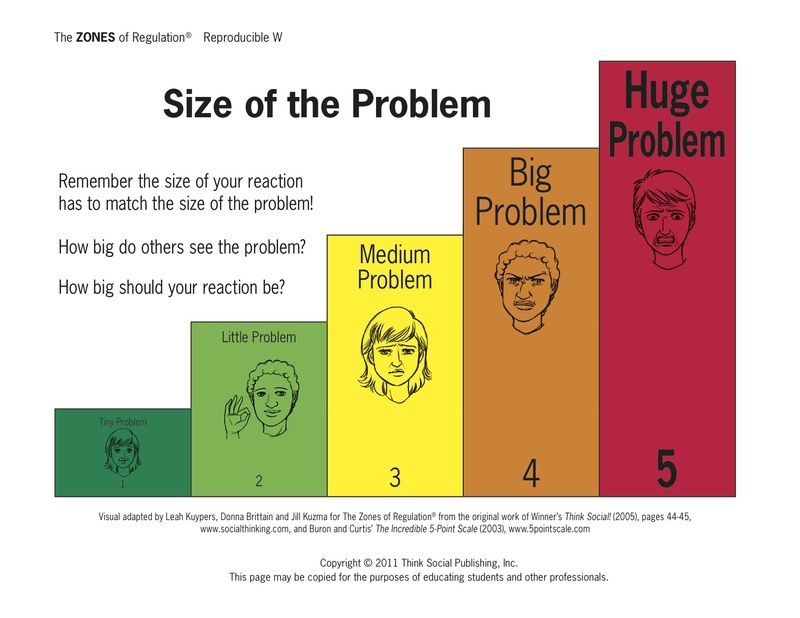 The above Zones of Regulation ‘thinking tool’ helps us evaluate how big and small problems are. Life is full of problems and challenges. Luckily, as we have investigated, most problems that occur at school are little or small problems that can be easily solved. People who solve problems are called problem solvers. Problem solvers look to see how they can make the world better for others. Problem starters make bad things even worse. Good problem solvers are creative thinkers. They listen to their coach and refuse to quit. When problem solvers work with others, they use the “Yes, and …” strategy to build on other people’s ideas. 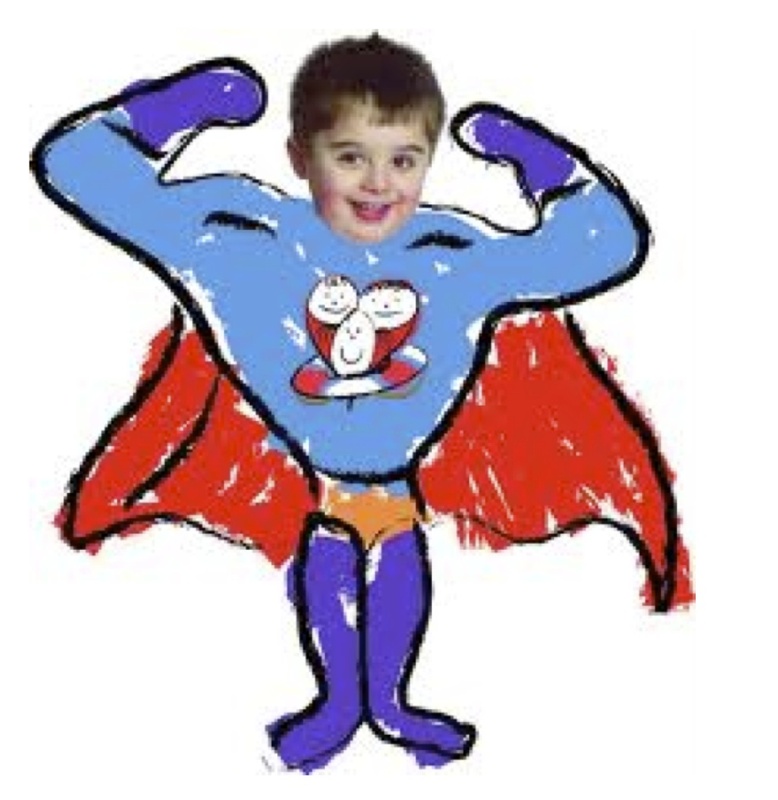 Below are some videos about some incredible problem solvers. We will begin with the legend of a tiny, but mighty problem solver: the hummingbird.